Scroll around the map and click on the index sheet you would like to view. Please Note: The Index Sheet Maps are large images and may take a few minutes to download and open. 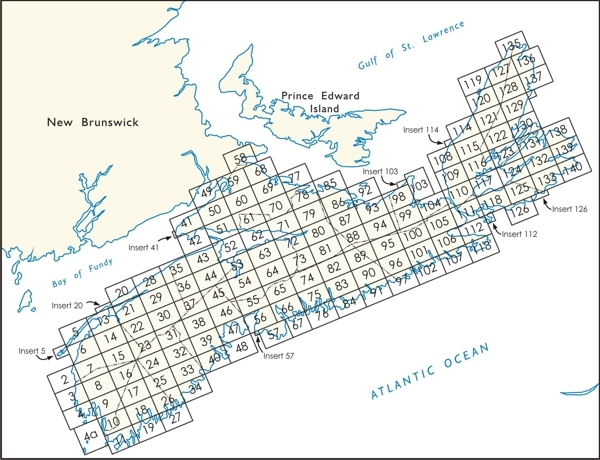 Please contact the DNR Library to obtain copies of information referred to on these Crown Land Index Sheet Maps.